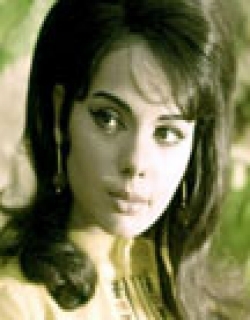 Aaina is a 1974 Indian Bollywood social film released on 1974. 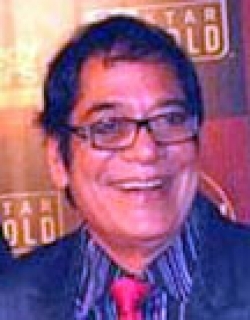 The film is directed by K. Balachander, produced by J. Duraiswamy. Is a heart-rending saga of the daughter of a village priest, who sells her flesh to help her seven brothers and sisters come up in life. They however, trun her out of their own house. A kind-herted man provides her with shelter. Check out this page for more updates on Aaina. This page provides latest and updated information about Aaina (1974) movie which released on 1974. 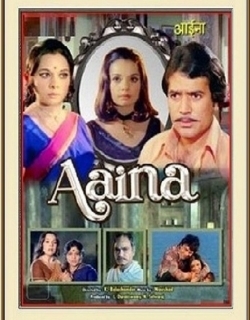 Aaina (1974) is directed by , produced by , starring .We have also provided 0 trailers and videos, 3 photos, 35 user reviews, and 0 critic reviews.Aaina (1974) has received 3.3 rating from user reviews.The overall rating of Aaina (1974) is 66 and movie is 3.3.You can review, like, dislike this movie and also can add to favorites. You can also find information on showtimes, CDs, DVDs, online rental, online free watching.